Karachi: A row has erupted between the Pakistan Cricket Board (PCB) and the Pakistan Hockey Federation (PHF) over returning of a loan of 10 million rupees given to the national hockey body some 16 years ago. 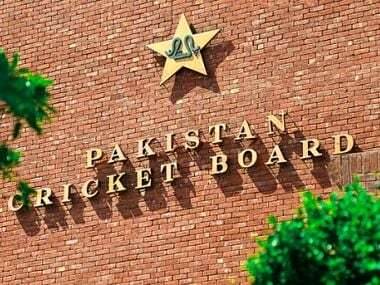 The PCB took strong notice of a statement made by PHF secretary Shahbaz Ahmed that despite receiving a special grant of 20 million from the government this week, it would not pay back the loan of 10 million to the PCB. "The PHF got money from the PCB as assistance/grant to send its team for the 2000 Olympics and we did not see it as a loan. 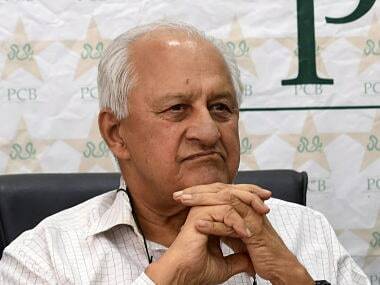 The PHF is not in a financial position to pay back the amount to the PCB," Ahmed had said. 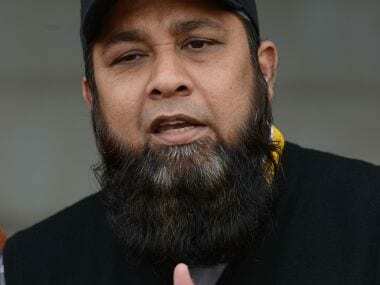 The former Pakistan hockey captain pointed out that even in Bangladesh, the government had made it mandatory for the Bangladesh Cricket Board to give 5 percent of its earnings to other national sports federations. "We will ask our government also to look into this policy. The PCB is financially the strongest sports body in the country and 10 million rupees is no big amount for them. But for us, it's a big amount given our cash strapped situation. They should just write it off and help hockey," said Ahmed. during the tenure of former chairman Tauqir Zia. 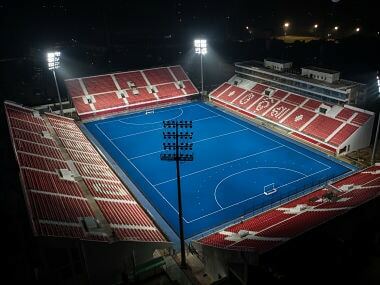 "We want to support hockey as it is our national game, but unfortunately there is no provision in our constitution which allows the PCB to give out grants to any other sports federation," he said. "The loan was given on the special powers allowed to the chairman but it can't be a grant constitutionally." he added. Khan said the board of governors of the PCB had at its recent meeting discussed the matter in detail and majority members wanted to help out the PHF. "But our auditors and legal advisors have made it clear that it's a loan and has to be recovered from the PHF to settle our books. We have told PHF they can repay in small instalments, but they have to repay it anyway," said Khan, himself a former hockey player in Bhopal. when it knows well the financial constraints faced by the hockey federation.